As many of you will be aware, London is a hard water area. While this may mean little more to you than the lime scale that builds up in your kettle, it can cause other problems too – and central heating systems are particularly susceptible. Power flushing is a modern technique used to remove sludge and other deposits that have built up in the radiators. 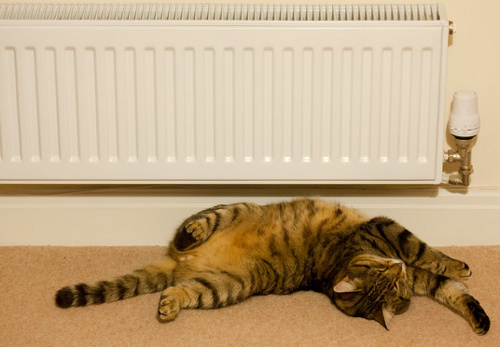 These foreign bodies then travel through to other parts of a central heating system and can cause considerable damage.